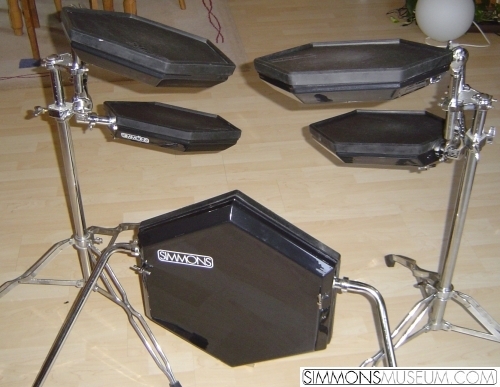 Technically the SDS 8 pads are almost the same as the first generation SDS 7 pads. Only the shells have a slightly different form similar to the SDS 5 pads, and the connection is a 1/4" jack. The SDS 8 is not available in as many different colours like the "big"SDS 7 is.